Since I have nothing especially new right now, have a bit of a throwback shot! 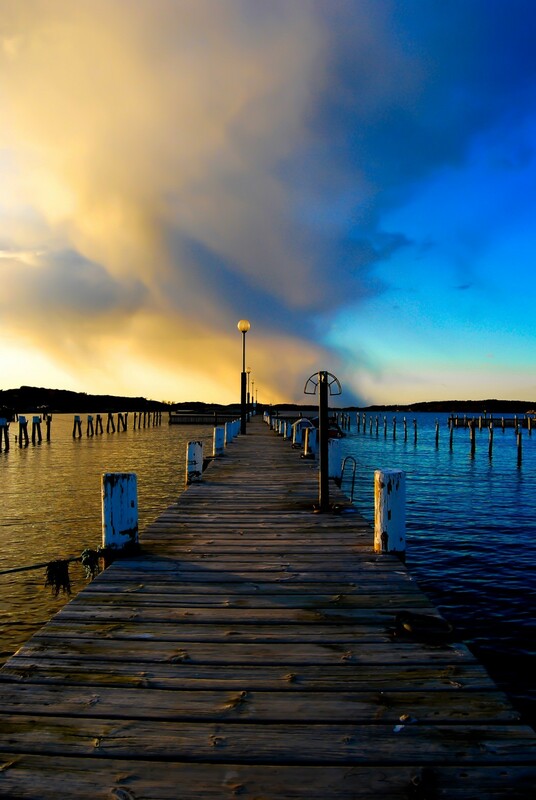 @Fia_Lagerdahl love the way the blue and yellow is bisected by the pier, great shot! Thank you so much! It's, even if old, one of my personal favs!